Cherry blossom season is coming! (Any day now, really.) "No. 787 - C.O. 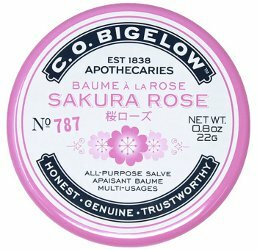 Bigelow introduces Sakura Rose Salve, the newest addition to our all-purpose salve collection inspired by our adventures and travels to Japan." $7.50 for 22g at Bigelow Chemists. In my last review I paired a neroli fragrance and body lotion. 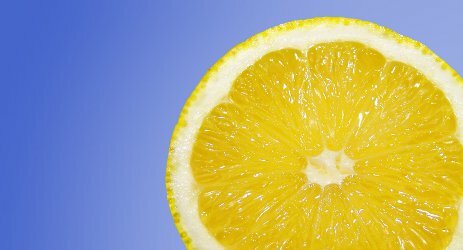 This week, I’m turning my attention to lemon, that commonplace citrus whose scent has become (unfairly!) linked with household cleaning products. I recently purchased some organic lemon essential oil to use in a class and once I’d opened it, I couldn’t stop sniffing it. So bright, so radiant, so satisfying! Here, then, are two very different products with lemon-centered scents that have entered my current rotation. Worth stocking up? CO Bigelow's No. 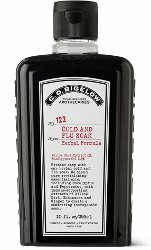 122 Cold and Flu Soak Herbal Formula: "Breathe easy with our herbal formula cold and flu soak. We blend pure revitalizing essential oils, including eucalyptus and peppermint, with immune-supporting extracts of willow bark, echinacea and ginger to create a comforting therapeutic soak. This cure-all soothes the discomfort associated with body aches, pains and congested nasal passages." 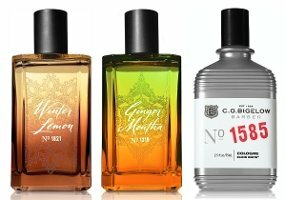 195 ml for $18.